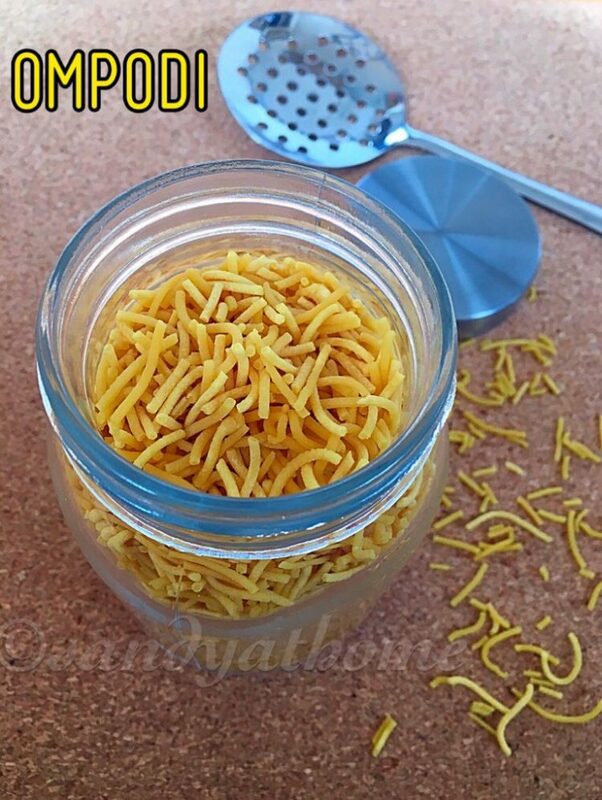 Ompodi / Omapodi/ Plain sev is a crunchy fried snack made with gram flour, rice flour and ajwain. Ompodi is served as tea time snack or made during festivals like diwali. 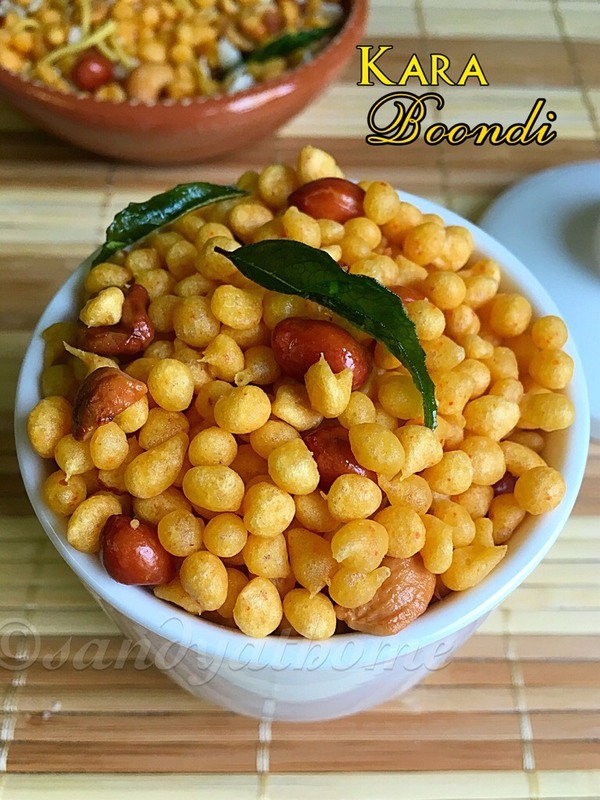 Ompodi is very easy to make and has only handful ingredients in its making. 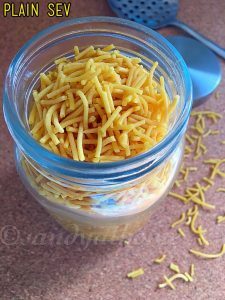 Ompodi is my hubby’s all time favorite snack and he usually prefers homemade ones over store brought. I have added few notes below the making which I thought will be helpful for beginners. So lets get to the making! In a small cup add ajwain and warm water. Mix well and allow it to soak for 15 minutes. After 15 minutes filter the ajwain water and keep it aside. Heat oil in a frying pan. In a bowl add besan, rice flour, melted butter, hot oil, salt and ajwain water. Mix well and add water gradually to form a soft dough. (The dough will be sticky which is completely fine). Now take the murukku maker and place the above shown disc template in it. Take a portion of dough and place it in the murukku maker. Press it in oil from the sides to form a circle (When the batter is dropped in oil it will start bubbling). Cook the ompodi in low flame, when one side is done flip it to the other side and cook till the bubbles cease. Transfer it to a plate with paper towel. Allow it to cool down completely then serve! Make sure to check for salt before adding water to the besan mixture. Make sure not to add too much water to the dough as making perfect dough is the key in making ompodi. 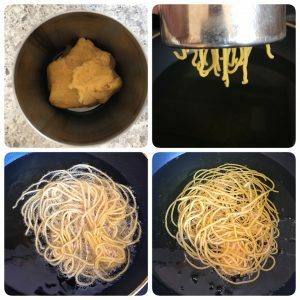 Ompodi dough is a soft sticky dough so do not panic if it sticks to your hands. As soon as you make the dough press it in oil as the dough will dry out fast. Make sure the oil is hot enough by dropping a small piece of dough. If it comes up immediately the oil is at perfect temperature. Remember to fry the ompodi in low flame as high flame will yield brown colored ompodi without interior getting cooked yielding in bitter taste. 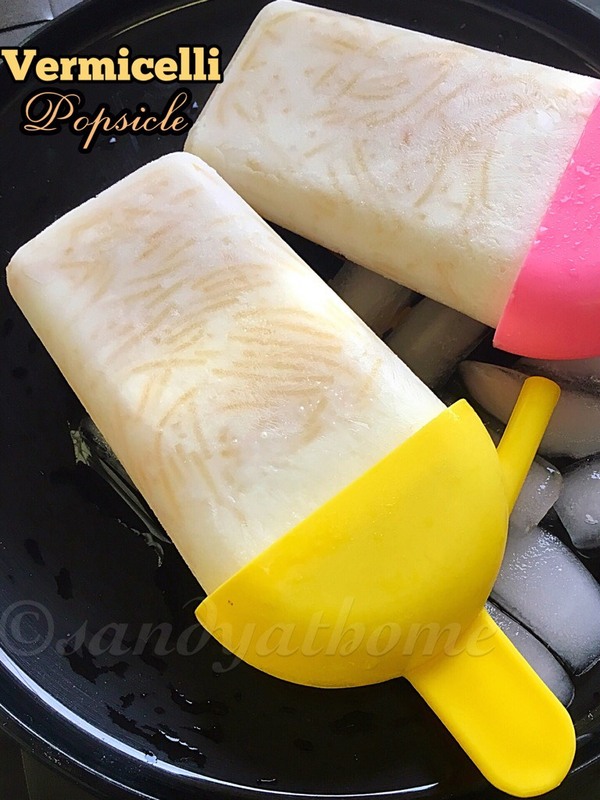 Allow the ompodi to cool down completely before serving.